Dogs, DRINKS, AND MORE DOGS. Your dog’s new favorite destination. Bring your pup and join us at Bluestone Lane. 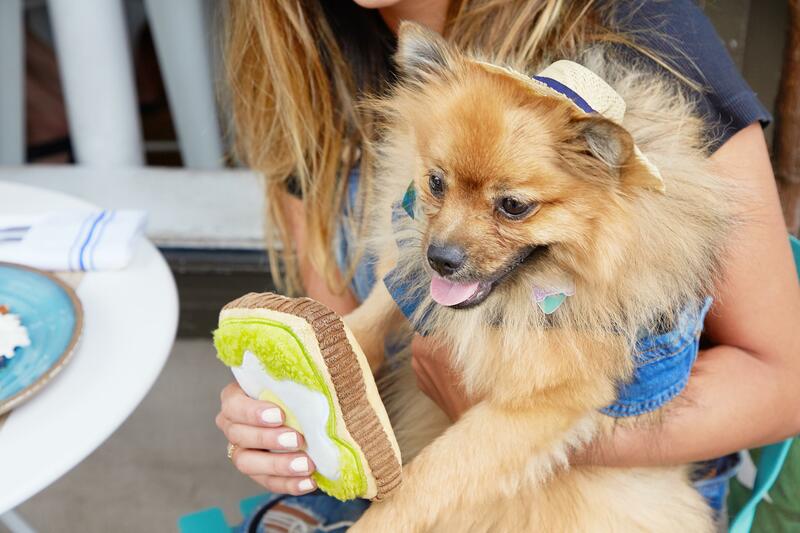 Get ready for drinks, toys, and more adorable dogs than you can shake a tail at. Every pup gets a free toy and their human gets a free drink! Event and raffle proceeds will be donated to Foster Dogs, Inc.
1) Do I need to have a dog to go to this? Nope! You can totally come solo or with another human and pet other people's dogs. It's a safe environment for that kind of thing. 2) Is this actually a real event that exists? 3) Will there be prizes and/or raffles? YES. And the proceeds go to Foster Dogs, Inc.! 4) Can I come if I'm under 21? Yes, and you can have a free coffee or juice instead. this party is on leash so pups who are joining should be chill with sitting with their human while they enjoy their drink. Party starts at 4:30 PM! 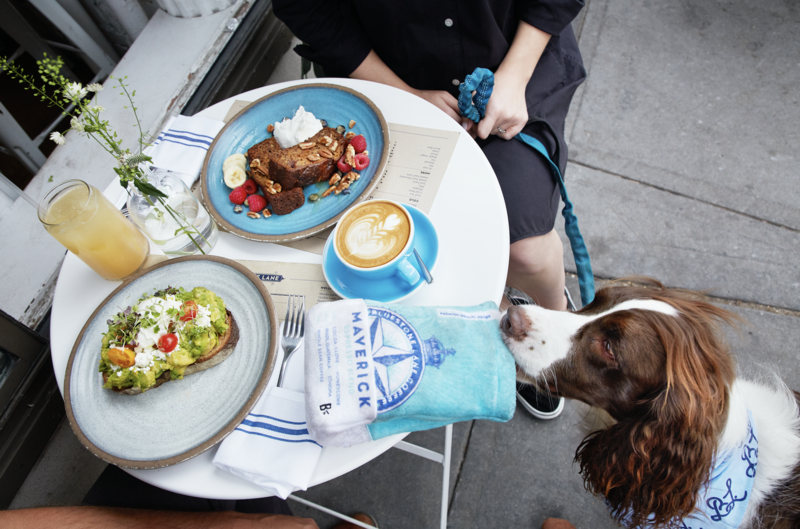 Show us your pup enjoying their new favorite spot with #BARKxBLUESTONE!